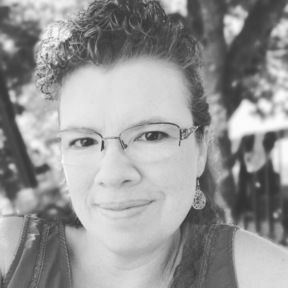 Want to tell someone you appreciate them? 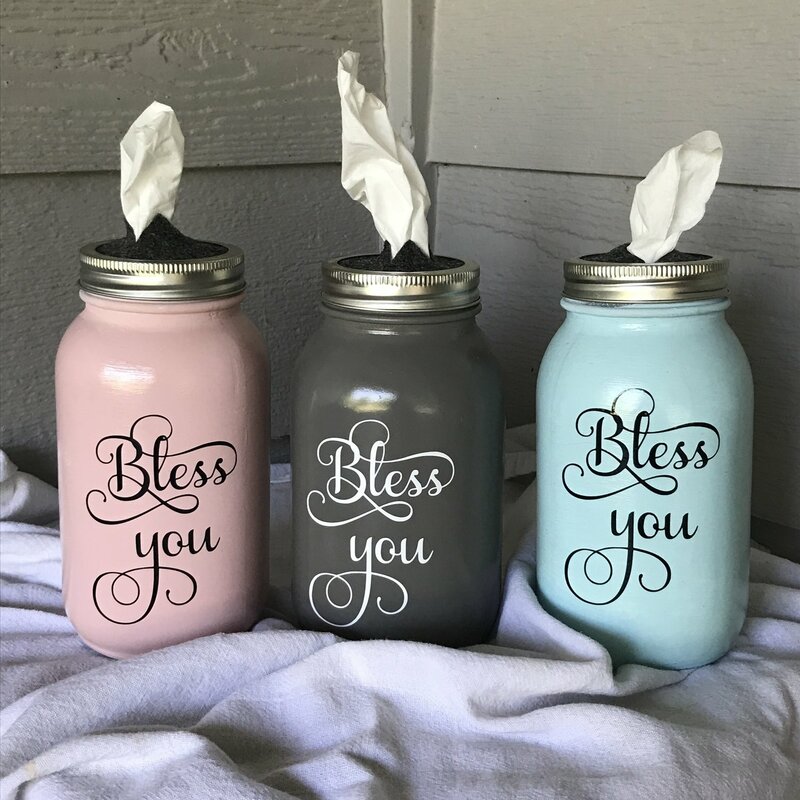 Give them a Bless You Jar tissue dispenser! This is the option for if you order more than 3 at a time which gives you a discount! Only $8 each.